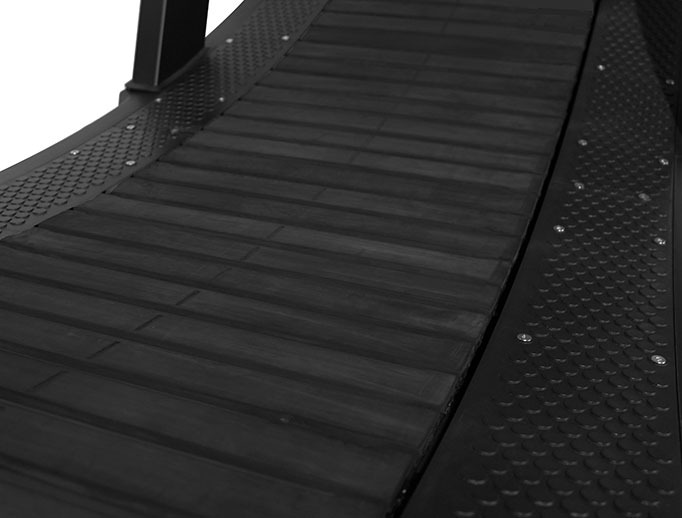 Unlike your typical treadmill, the XFORM Manual Curve Treadmill wasn’t built to accommodate an average run. It was built without a motor to replicate real human speed and effort allowing for the absence of power and speed buttons. 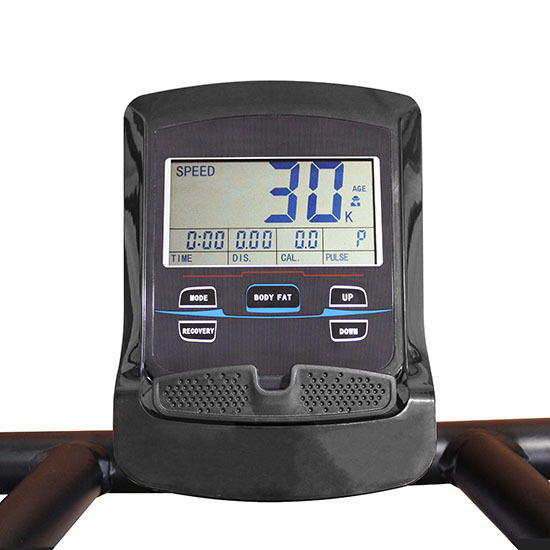 It was specially designed with a curved running surface to allow for max acceleration and the absence of incline buttons. There is no cord to plug it in, simply because it doesn’t use electricity. 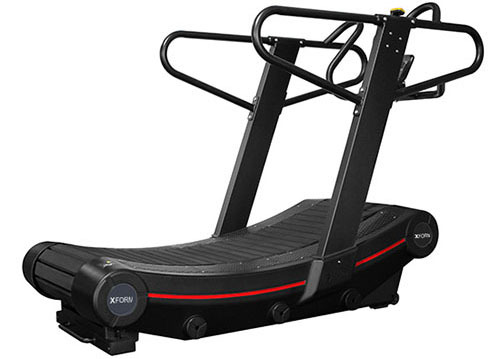 The XFORM Manual Curve Treadmill is not your average treadmill, because it is not your average workout. 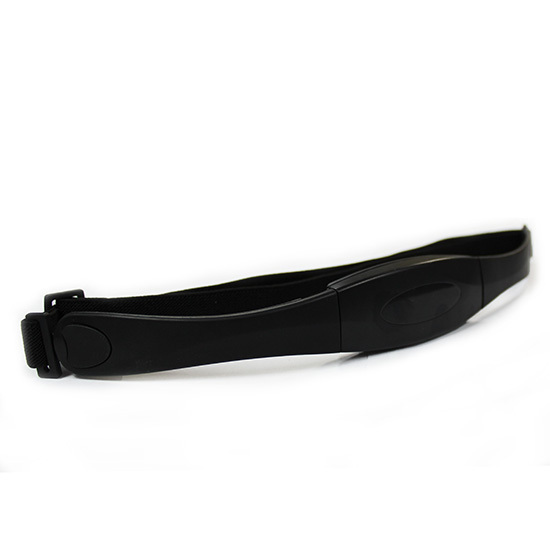 A curved treadmill has a longer service life when compared to a conventional treadmill because there are no motorized parts. 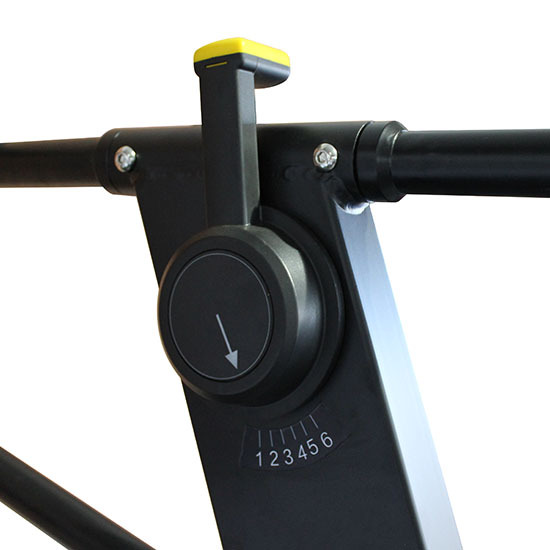 Servicing costs are kept to a minimum over the lifetime of machine if regular maintenance is routinely carried out. 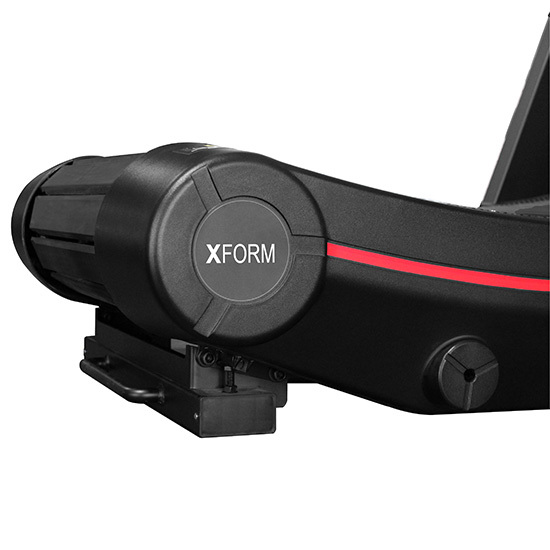 XFORM Fitness Equipment. Feel the Freedom.